The only DBE Skidabrader in the industry. 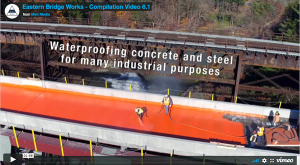 The key to a successful coating or overlayment project is successful surface preparation. 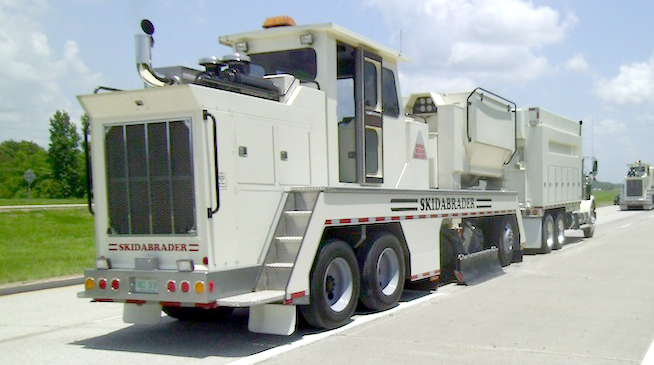 Skidabrader – a high production pavement texturing service for the transportation industry. 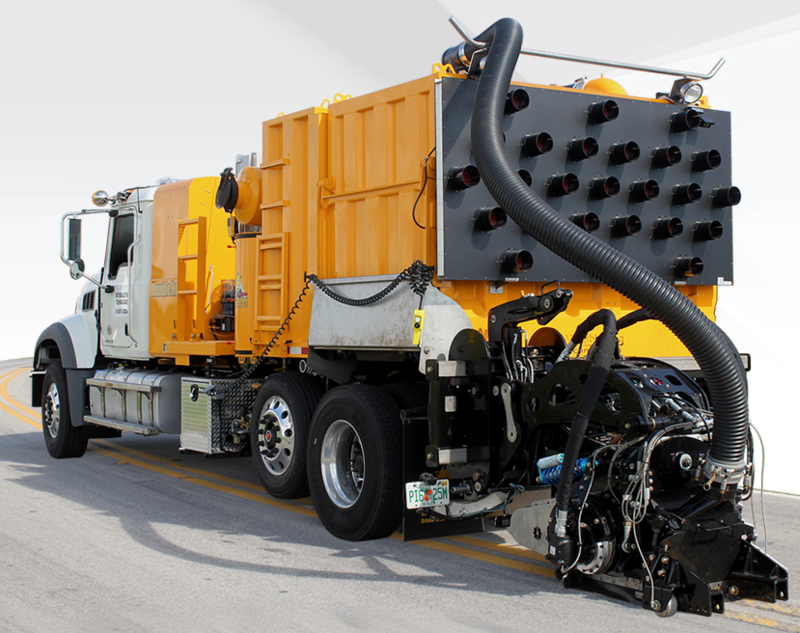 The Stripe Hog® Waterblasting System uses 40,000 psi water jets to quickly remove any type of roadway or airfield marking as well as remove rubber from runways. 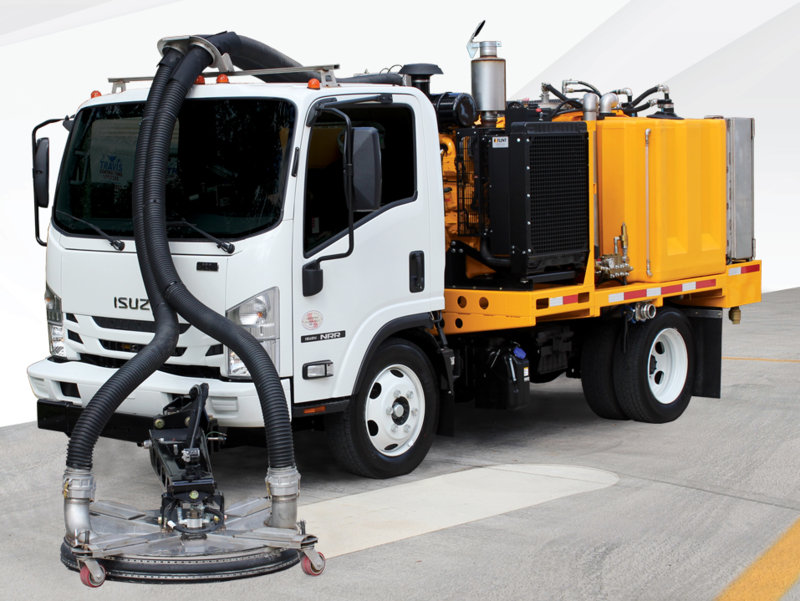 The Surface Hog™ Surface Cleaner quickly and completely removes all types of dirt and debris from asphalt, concrete and other solid surfaces with the least amount of negative impact to the surface. 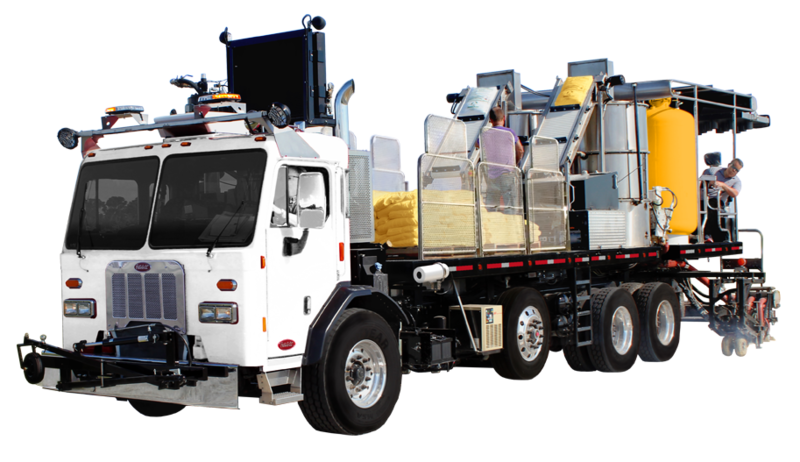 The Rumble Hog RH7500 A Multi-purpose machine. 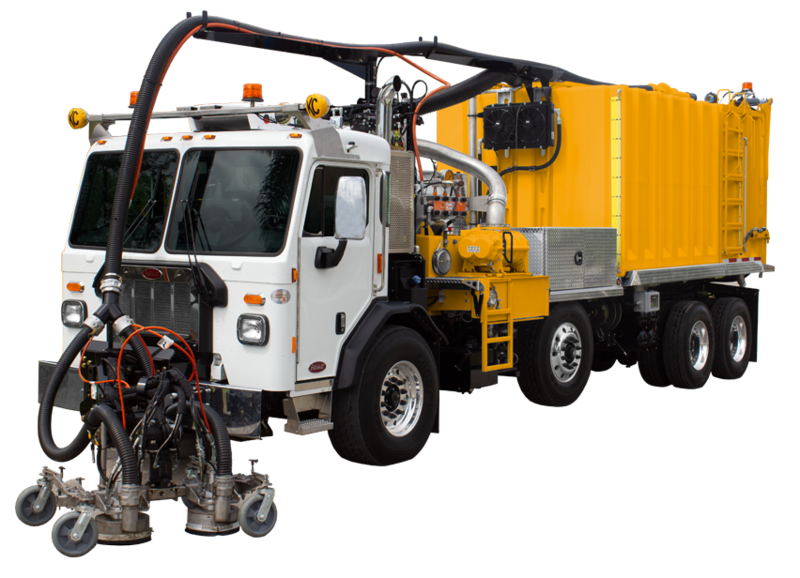 Can grind pavement markings, cut grooves for in-laid pavement markings and cut rumble strips and plunge cuts. 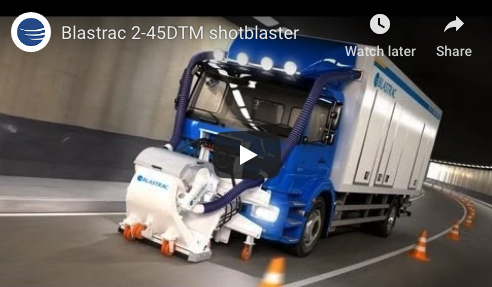 The Thermo Hog® Applies thermoplastic material and glass beads to hard surfaces faster than any other machine in the industry using an exceptional and uncommon method of melting material that results in faster application with less downtime. 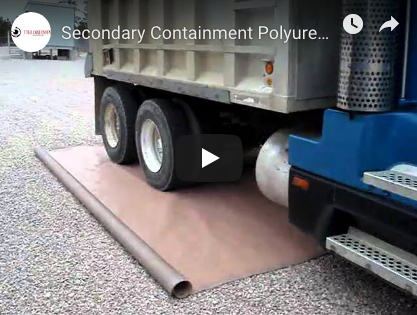 See other projects done with Spray Applied Polyurea by Clicking Here.